Lufthansa is moving ahead with fitting wifi to its short and medium haul fleet. As reported, Lufthansa to offer broadband on short/medium-haul flights, the airline says that by October 2016 the first Lufthansa short- and medium-haul aircraft will be operational with wifi onboard, and the entire A320 family fleet is expected to have the technology installed by mid-2018. 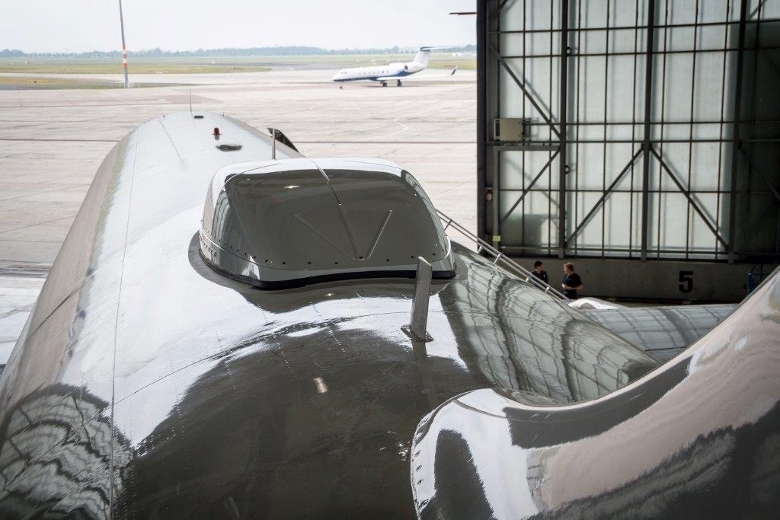 The first aircraft was equipped with the technology in June with testing continuing throughout the summer. Lufthansa says that other airlines in the Lufthansa Group will have wifi fitted “at a later date”. The Ka-band wifi is a result of a partnership with Inmarsat and offers coverage through Inmarsat’s Global Xpress network. Passengers will be able to access the internet using their own mobile devices via Wi-Fi. In addition to basic surfing and email, video streaming will be possible. At a later date passengers will be able to use their cellphones for SMS and data transfer via their own mobile accounts. Lufthansa carried out the world’s first scheduled flight with broadband internet access on January 15, 2003. The service was discontinued in 2006 because the Connexion by Boeing satellites ceased commercial operations. Since December 2010 Lufthansa has offered provide broadband internet access on intercontinental flights, and since June 2015 FlyNet has been available on all 107 long-haul aircraft in the Lufthansa fleet.